Alexandra started working at Earth Elements soon after her move back out to Montana. She is currently working as the Marketing Manager. Born and raised in Minnesota, she attended Minnesota State University pursuing a degree in Photojournalism and Mass Communication. Though she remains a photographer, after graduation she realized her passion for design and anything that let her be creative. 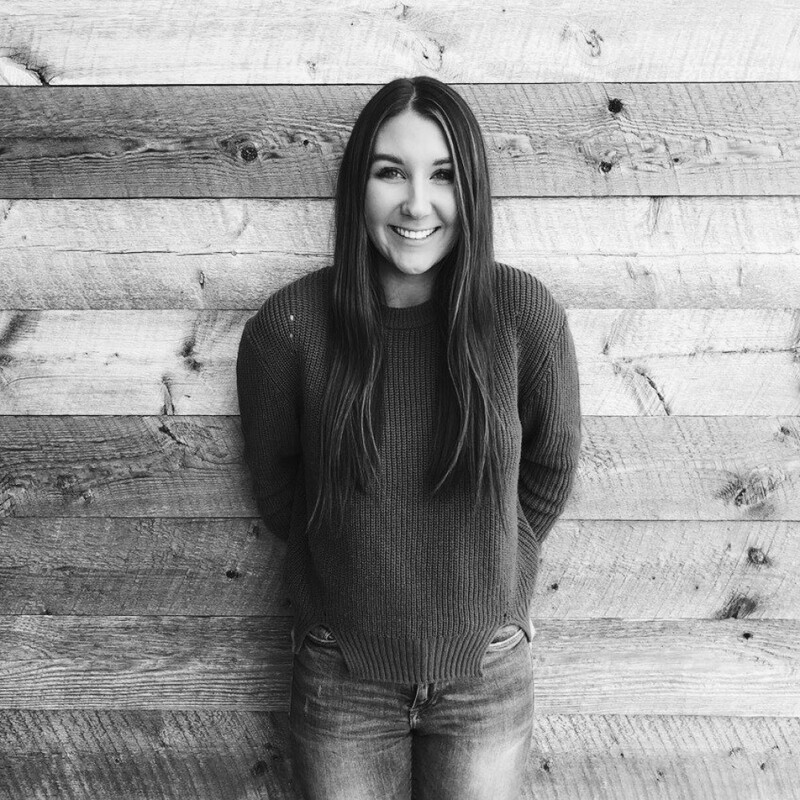 In her free time, you can catch her with a camera in front of her face, capturing all the beauty Montana has to offer, hiking with her dog Finnegan, snowboarding, eating sushi at Daves, and rock climbing.